New Orleans Saints head coach Sean Payton appeared on The Dan Patrick Show Monday morning, and Patrick asked Payton about last year’s NFL Draft. If you remember, then-general manager John Dorsey and the Kansas City Chiefs traded up to No. 10, jumping ahead of the New Orleans Saints at No. 11. That, as it turns out, was the right move. 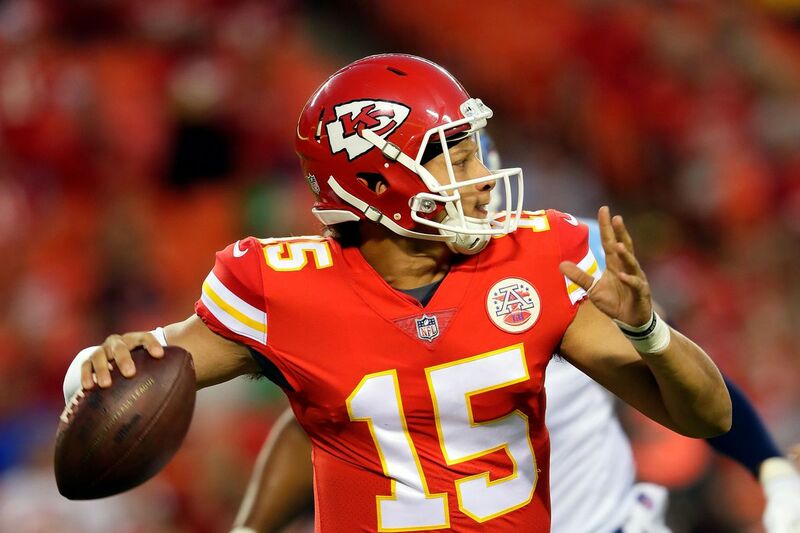 “The guy we had grade very high last year was (Patrick) Mahomes,” Payton told Patrick. “He was a target at 11. He was definitely in our 11 cloud. The only thing that happened that we weren’t expecting, although you kind of aren’t surprised anytime when you’re selecting that early, when it got down to (Marshon) Lattimore, you keep this bubble right on the board in front of you, and you’re on pick 8 and you might have four in this bubble, and then one goes and another goes. Payton said that if the Chiefs would have taken Lattimore, the Saints would have selected Mahomes. Payton said that if the Chiefs would have taken Lattimore, the Saints would have selected Mahomes. Had Kansas City taken neither of the two, Payton says the Saints would have still taken Lattimore, as they had graded him higher than Mahomes. Payton also said that he doesn’t know if he sees a quarterback like Mahomes, Carson Wentz or Andrew Luck in the 2018 draft class. Arrowheadlines: Chiefs “have too many needs” to ignore offense this draft Chiefs headlines for Thursday, April 25.